Our state is full of fascinating historic structures from a bygone era, but few compare to the absolute marvel that is this 4-story schoolhouse. 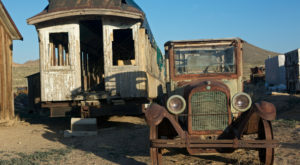 Not only has it been excellently preserved over the years, but it’s home to an incredible museum as well. 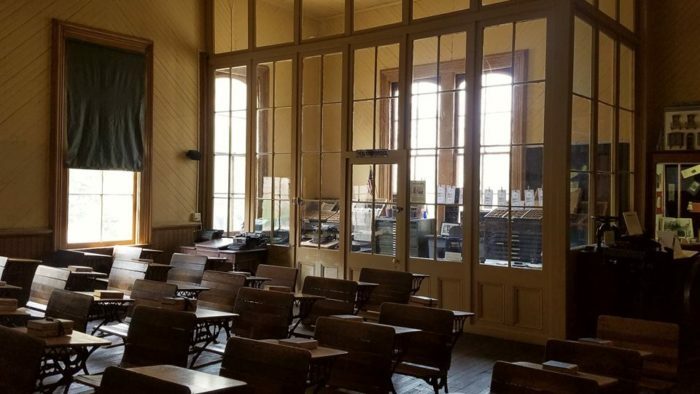 Visit this historic schoolhouse and you’ll feel as if you’ve stepped into a different era. This place is bound to mesmerize you, whether you consider yourself a history buff or not. 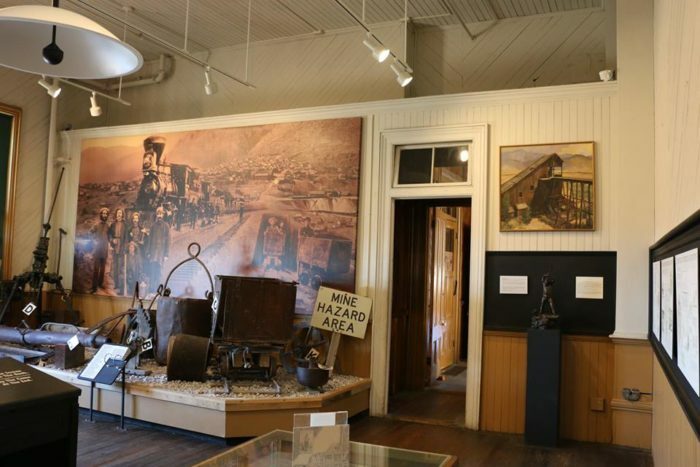 You won't easily come across a structure that compares to the Historic Fourth Ward School Museum in Virginia City anytime soon. 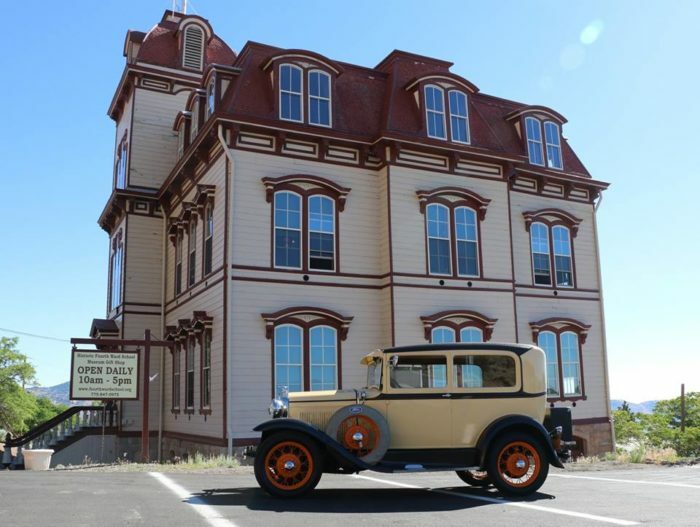 This historic schoolhouse is considered the last of its kind, and it's a must-visit. It should come as no surprise that a structure like this still exists in one of the most historically rich towns in Nevada—Virginia City. 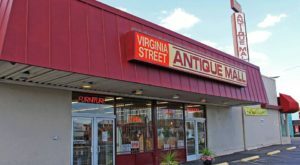 You'll find it located at the south end of Historic C Street, although, it's not easy to miss. Perched on a hill overlooking the town, the schoolhouse is a historic treasure that dates back to 1876. The structure was originally constructed to commemorate the country's centennial and you can definitely tell. The building is absolutely stunning. The four-story building was capable of accommodating over 1,000 students. 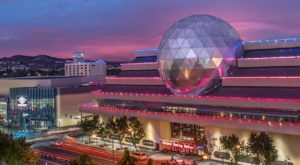 At the time, it was truly a state-of-the-art building, boasting luxurious amenities such as heating, ventilation, and sanitation systems. 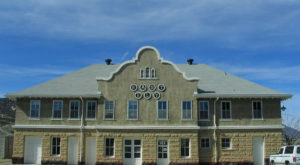 Residents welcomed the addition of a stately school such as this one since there was so much overcrowding in other Virginia City schools. The school taught students from first to twelfth grade for decades. 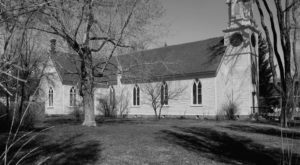 However, the school had to close its doors in 1936 due to a diminishing population of the town. 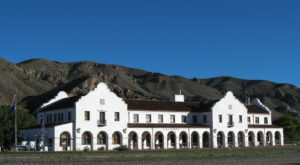 The schoolhouse then sat abandoned for decades on end, until it reopened in 1986 as a museum thanks to the Nevada Humanities Committee. 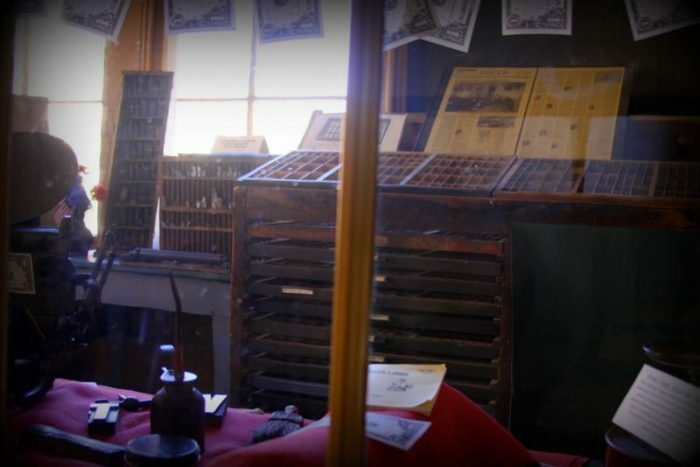 The museum hosts permanent exhibits such as the Comstock History Room and the Printer's Room which tell the story Virginia City's early days. 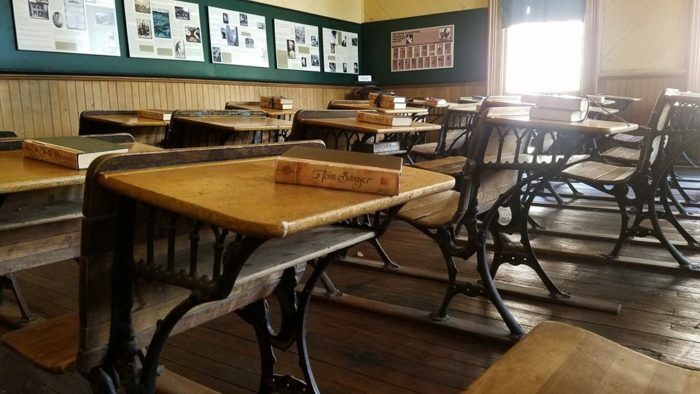 Of course, the historic classroom is one of the museum's finest features and it'll make you feel as if you've really traveled back in time. 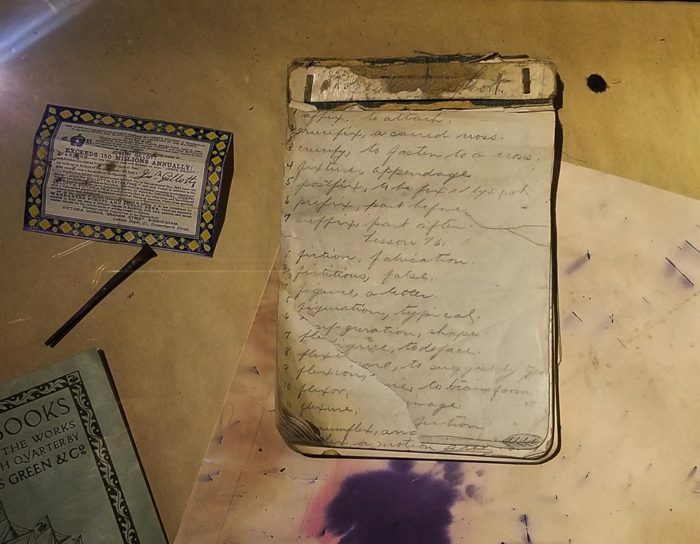 We're pretty lucky to be able to step foot into a place like the Fourth Ward School Museum which beautifully showcases the region's history, so be sure to pay it a visit soon! 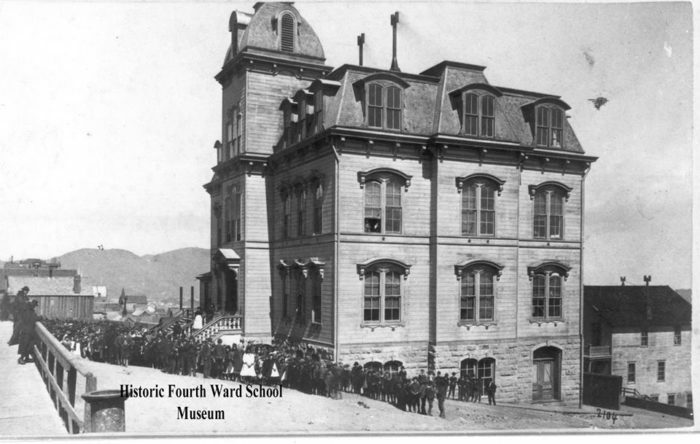 The Historic Fourth Ward School Museum is open daily starting on May 1 through October 31. 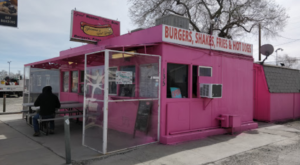 It's never too early to start planning a trip to this historic hot spot, so get to it! For more information, you can visit the website here. Have you visited this historic schoolhouse before? It’s amazing to see how well preserved this century-old structure is to this day. 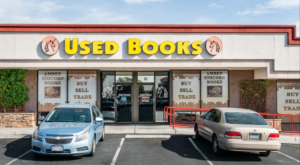 For more awesome destinations like this one, check out our list of 12 Historic Hidden Gems In Nevada That Are A Must-Visit.